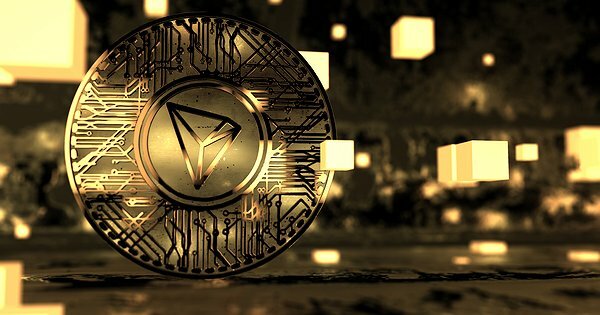 TRON is the 15th cryptocurrency that is listed on eToro. Until now, bitcoin (BTC), bitcoin cash (BCH), Ripple (XRP) and others. 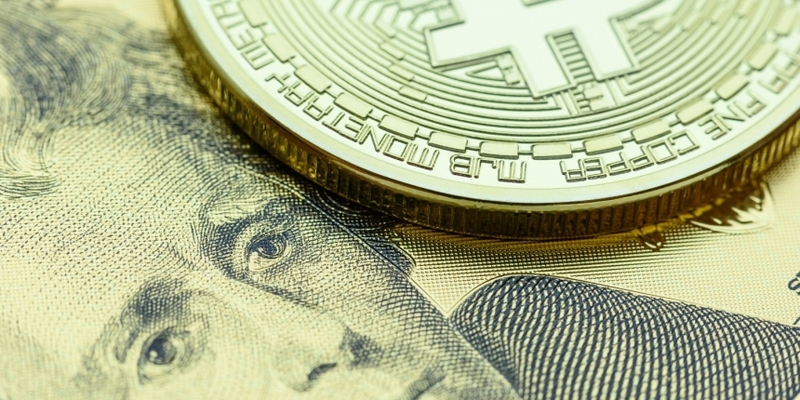 Bitcoin has once more bounced from the 30-day moving average, thwarting a bearish move that saw prices drop below $3,920 on Monday.